I was always a fan of Al Pacino, but there were always a handful of his films that I had never gotten around to watching. 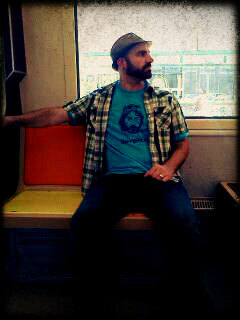 I remember Serpico being one of them. I also remember finishing Serpico and saying to myself, “….that was awesome.” I immediately had to design a shirt. 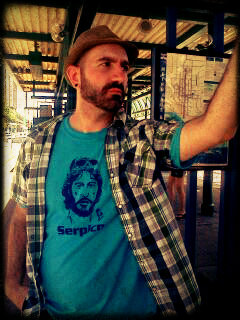 “The Serpico Shirt” is a great gift for any fan of Al Pacino. Be sure to copy this coupon code for when your holiday shopping begins!